Who says you can't top your cake with an ornament? 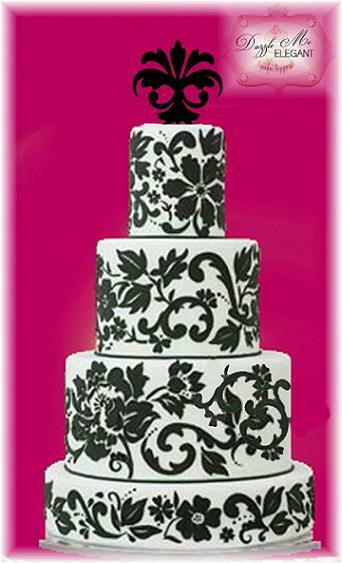 Our Damask Ornament Cake Topper will really make a statement with your Damask themed decor. 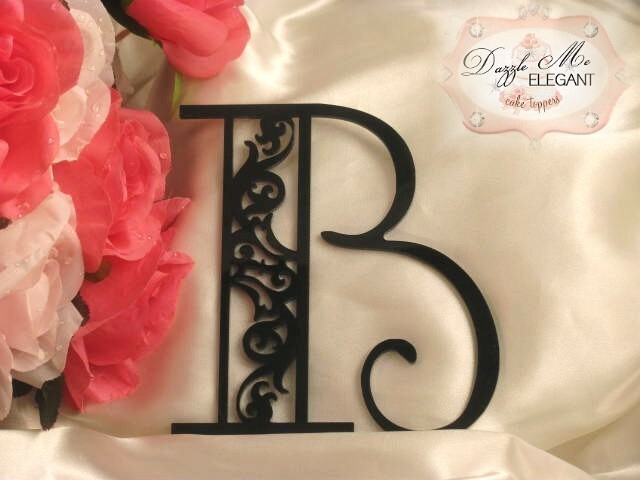 Fonts Materials Crystal Colors Production/Shipping Need Help?